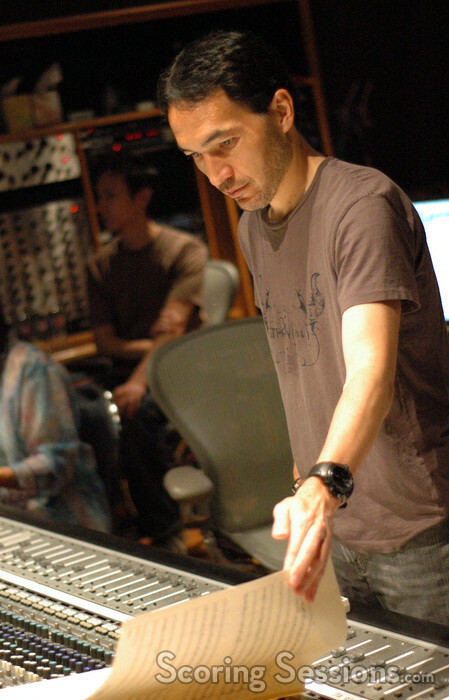 Earlier this fall, composer Steve Jablonsky, hot off the summer smash hit Transformers: Revenge of the Fallen, re-visited the world of The Sims 3, when he recorded music for the new expansion pack, The Sims 3 World Adventures. 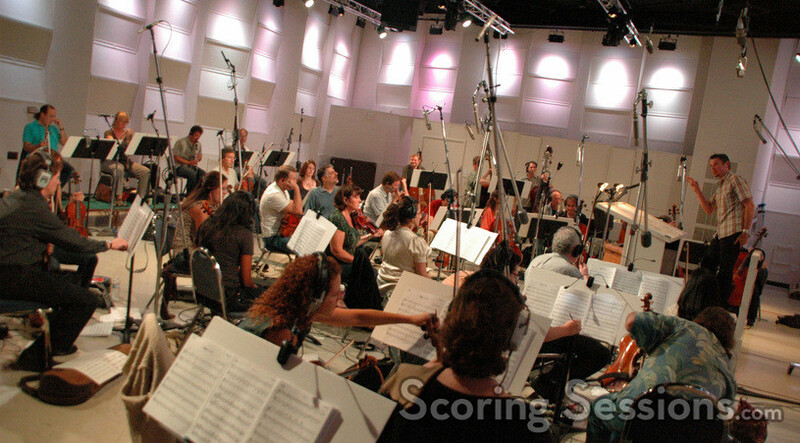 Scoring took place at the newly revamped Eastwest Studios in Hollywood, where Tim Davies conducted a 35-piece string and woodwinds ensemble of the Hollywood Studio Symphony. 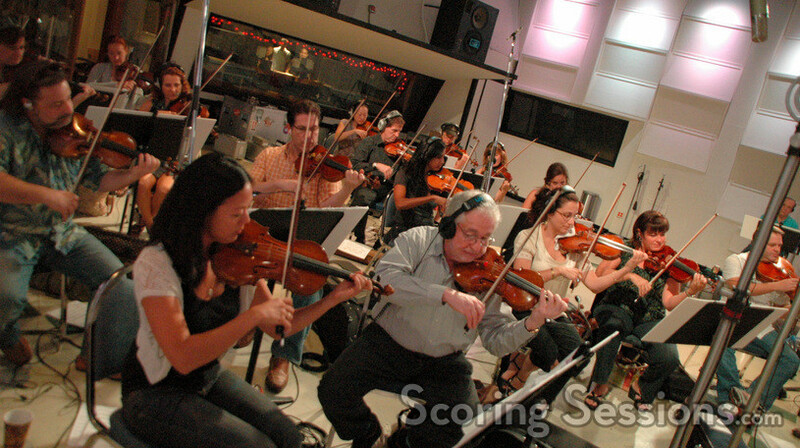 Based off the same melodies of the original game, The Sims 3 World Adventures is upbeat and peppy, but with the new option to take your Sims to three distinct corners of the globe, Jablonsky has infused the music with a bit more ethnicity this time around. 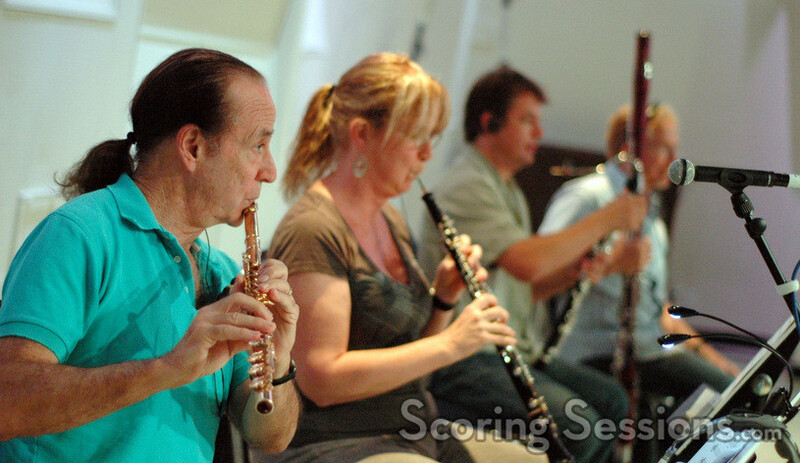 Players can take their Sims to Egypt, where the music has a more Middle-Eastern melody, enhanced with ethnic woodwinds. In France, mandolin and accordion are introduced to the musical palette, and China features ethnic flutes and sliding string lines. 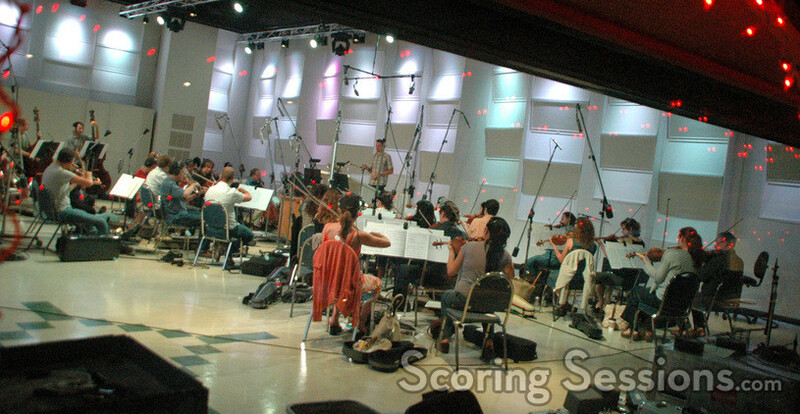 In the tight booth, scoring mixer Jeff Biggers and composer Steve Jablonsky were giving feedback to the orchestra, with 20 minutes of score to be recorded in a single 3-hour session. 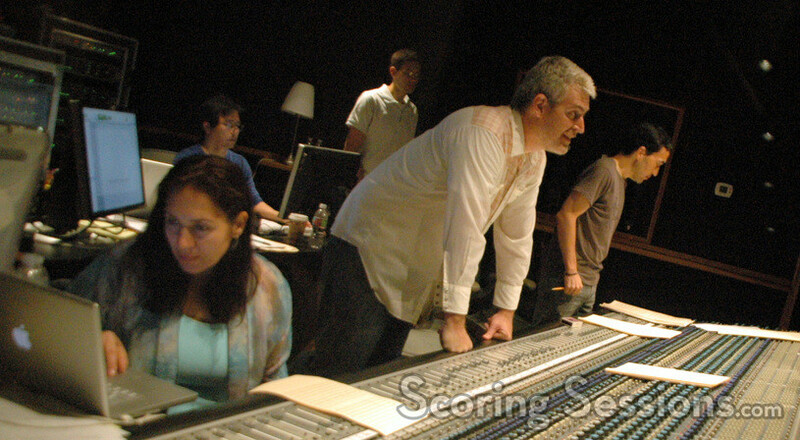 Orchestrators Penka Kouneva and Philip Klein and scoring assistant Doug Clow were also on hand for support, and Larry Mah handled ProTools recording duties. 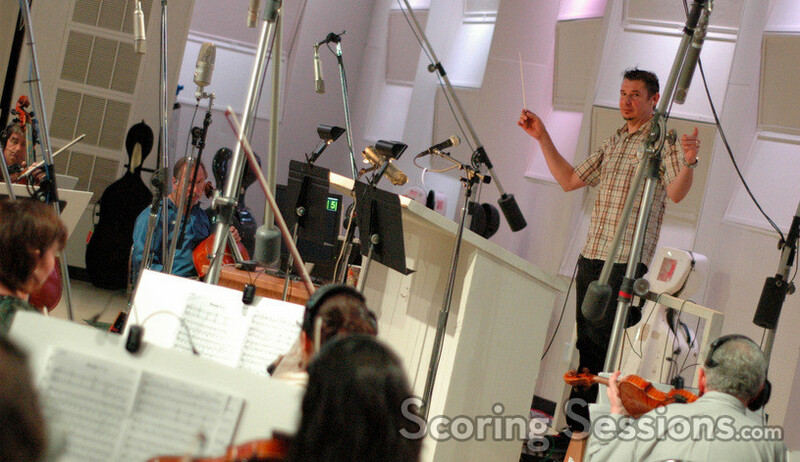 The Sims 3 World Adventures will be released by EA Game Studios on November 16, 2009.